At Granville Station Dental, we welcome new patients to visit a Vancouver dentist that aims to make you feel comfortable and healthy, whatever your oral health care needs may be. 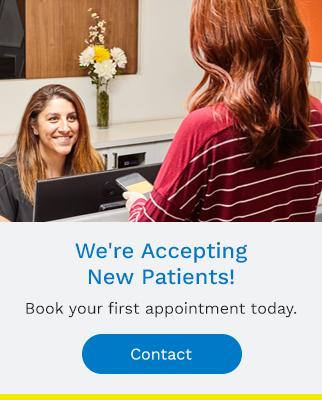 Your first appointment will take approximately 90 minutes. This will allow us to introduce you to the team and conduct a thorough review, we then create a plan to meet your dental needs. We accept payment in the form of cash, cheque, Debit, MasterCard and Visa. We will happily assist you in submitting a claim to your insurance via Electronic Data Interchange that will result in much faster receipt of payment to you from the insurance company sometimes in a matter of days. Please contact our team at Granville Station Dental to inquire about insurance or financial arrangements.